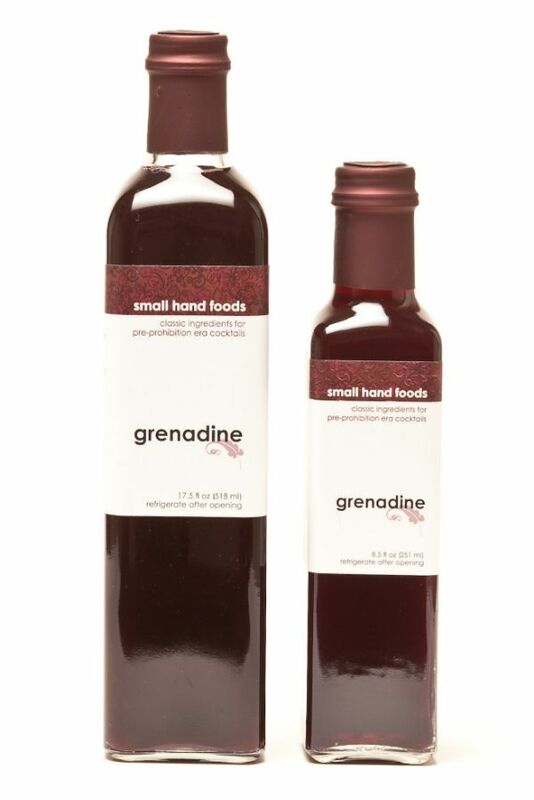 Grenadine is made from fresh pomegranate juice and unrefined cane sugar. No concentrate, nothing else. The bright acidity and tannic backbone of this syrup will transform any drink that uses it. If kept refrigerated after opening, grenadine will last for one month or more.